In January 2014, I had the opportunity to teach at and attend teacher training workshops at the Geelong Organ and Piano Summer School in Victoria, Australia. As a Suzuki organ teacher, this week opened my eyes to the potential of Suzuki organ. The institute had more than thirty organists, who ranged in age from four to seventeen. We were also complemented by about ten piano students, which rounded out our keyboard experience. After years of teaching Suzuki organ and harp, and with all due respect to and admiration of my piano colleagues, it was nice to be in the majority for once! We were fortunate to be located at St. David’s Uniting Church in Geelong, which is in a neighborhood with the highest concentration of pipe organs in the state. To find a practice or teaching organ, we just had to cross the street. A local digital organ dealer also supplied us with a grand piano and four wonderful organs. Electronic instruments are often used in Suzuki organ because their action mimics that of many pipe organs, especially in the United States. These digital instruments were the top of the line, so students were able to explore a number of historical organ sounds and even play in a variety of mean-tone tuning systems. Part of the fun of playing the organ is playing with the organ, and the week was filled with students playing their pieces in every possible manner. That’s an easy way to get to 10,000 repetitions. 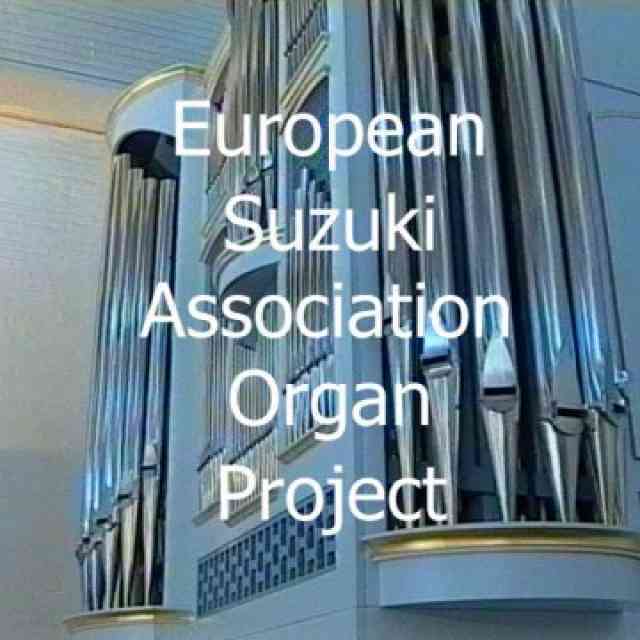 The Suzuki Organ Method was developed in the mid-1990’s by Swedish organists Gunilla Rönnberg and Lars Hagström. Australia’s teacher trainer David Clark and organ teacher Brendon Lukin have done significant continued research in the development of this method, particularly in expanding Pre-Twinkle exercises and assigning appropriate supplemental literature. 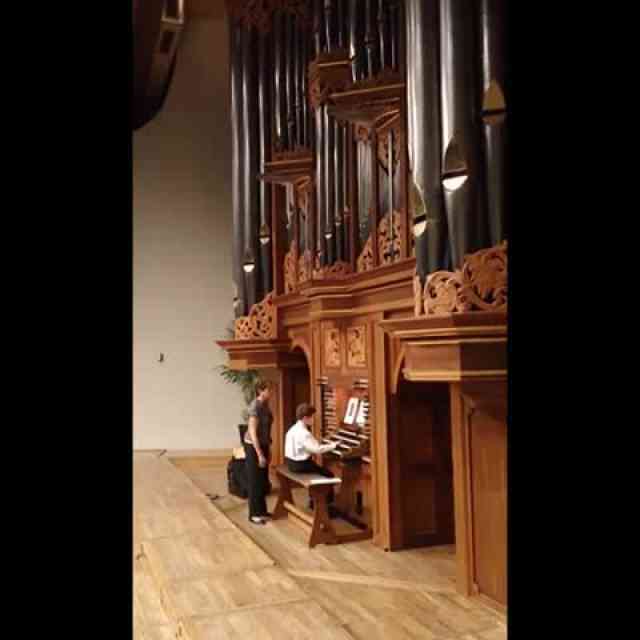 Because of this, the students at the Geelong Summer School have progressed very quickly and play the organ with joy. Several of the Book Five and Six students played on the level of a college organ major. Most importantly, all of the students loved playing the organ. Attending this summer school was an inspiration to me. There are not many Suzuki organ teachers in the world. Most are isolated, with only a small number of students. The average organist or non-organ Suzuki teacher doesn’t know much about the Suzuki organ method and are often skeptical about it. This is unfortunate, because I have seen how organ can be such a great addition to the Suzuki family. Organists, who are perennially concerned with the decline of qualified players, can also benefit from the Suzuki philosophy. Though Suzuki organ has been around for almost twenty years, it is still not very widespread. 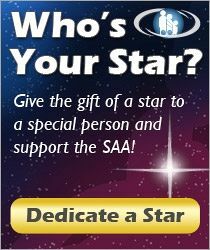 What can you do to help develop Suzuki organ in the SAA? If you’re a Suzuki teacher who also plays organ, find out more about Suzuki organ or look for a training workshop. 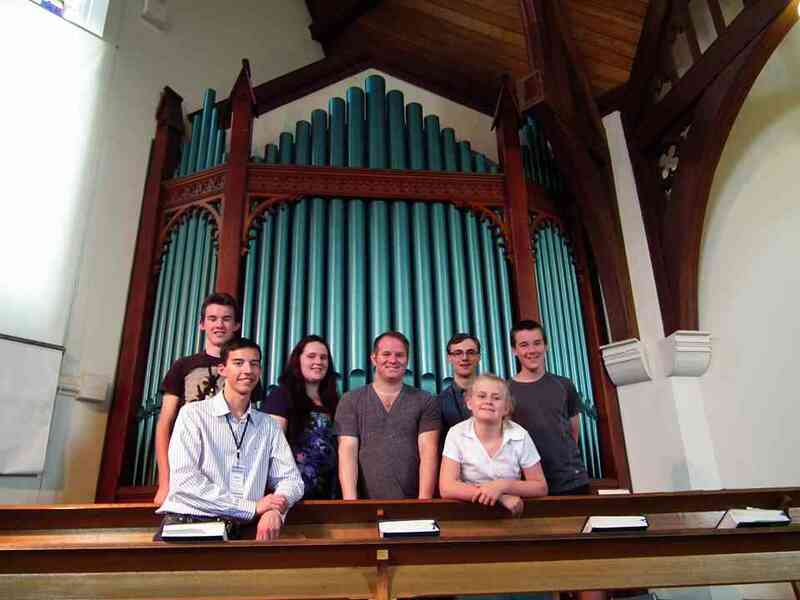 A number of organ students and teachers have put performances and lesson videos online. These are great sources of information and inspiration. There are currently no workshops scheduled in the US, but the teacher trainers in Sweden and Australia are wonderful to work with. I couldn’t think of a better excuse for a trip abroad. If you know an organist who would be great with kids, let them know about Suzuki organ. Many of them probably don’t know it exists. Your local chapter of the American Guild of Organists is a great place to start. The AGO has a national committee dedicated to the new organist, and most chapters are willing to provide scholarship or grant funds to students or those planning on working with students. Even organists who think they might not like children could be interested. 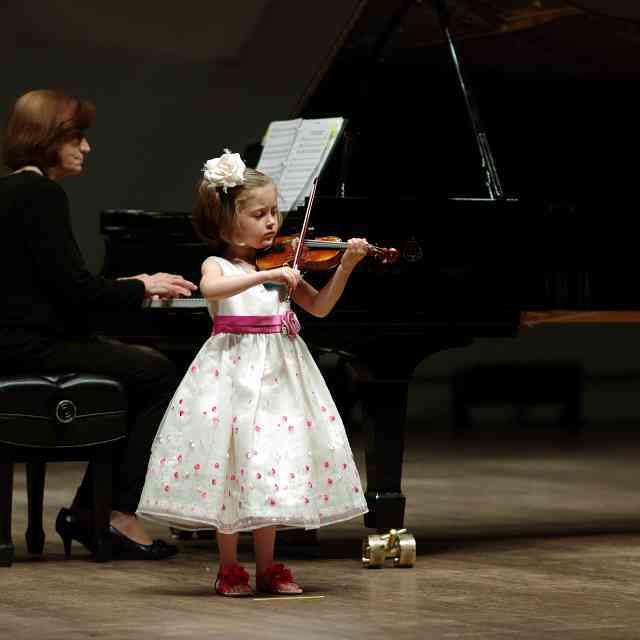 I was afraid of working with children until my Suzuki training showed me how to do it best. Institute Directors can also help. If your institute venue has an organ, or better yet, several organs in close proximity, consider including organ next summer. This would give the scattered organ students a chance at an institute experience, and introduce more teachers and students to the organ. A beginner’s organ class would be a great institute elective, and an organ recital is an exciting musical opportunity for anyone. The organ is an instrument comprised of thousands of pipes. Each rank of pipes added to the texture creates a different color, a new emotion. The tone expands as more pipes sing together in harmony. I saw the teachers and students in Australia expand their vision of Suzuki teaching. The inclusion of organ didn’t change Dr. Suzuki’s vision of children embodying joy with their music making: it helps fulfill it. Previously printed in American Suzuki Journal 42.3. Reprinted with permission. Copyright © 2014 Suzuki Association of the Americas, Inc.